Paul Binding is a literary critic, novelist, and a renowned expert in Scandinavian literature who has been involved in the promotion of Scandinavian culture for more than twenty years. After spending his early childhood in Germany, he returned to be educated in England and studied English literature at Oxford University. A former managing editor for Oxford University Press and an editor for the New Statesman, he frequently contributes reviews to The Independent and The Times Literary Supplement. 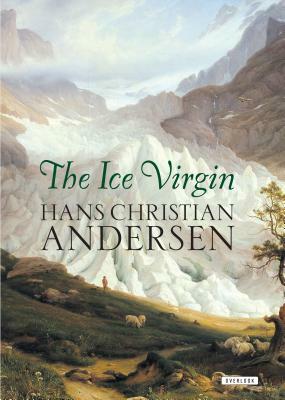 Among his books are studies of Ibsen, Lorca, Robert Louis Stevenson, Eudora Welty, and Hans Christian Andersen, and the translation from the Danish of The Overlook Press’s edition of The Ice Virgin.